Fashion has a way of resurrecting itself and the well polished man is making a come back. This means we are seeing a better array of everything from shoes to hats. 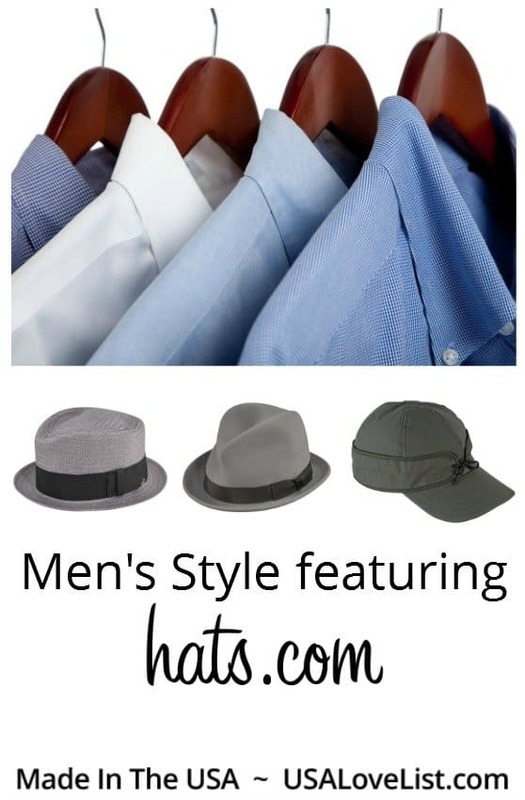 The hat was always a pivotal piece of a man's wardrobe so we have selected some of our favorite American made hats from hats.com as the anchor of these popular men's looks. 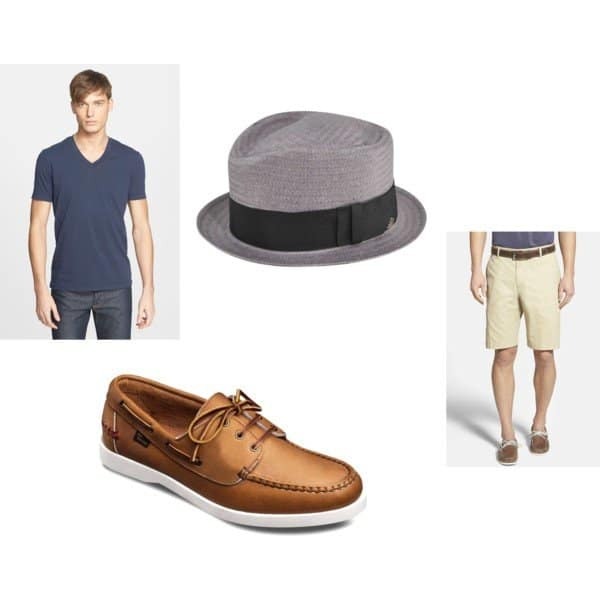 Adding the hat and shoe type define this outfit and give otherwise basic pieces some pulled together style. Use code ‘USALove' to get 15% off a preppy, casual American made hat at hats.com. Get this look with the hat, Maynard Litestraw Trilby. 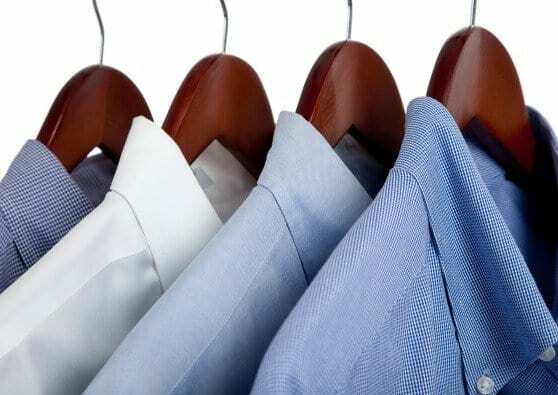 The polished professional wardrobe needs high quality staple items, these neutrals are great additions. 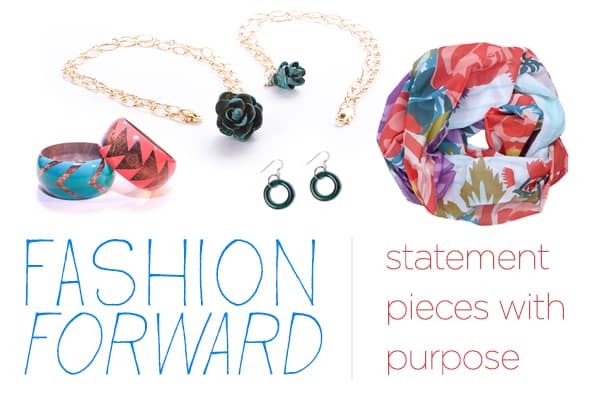 Use accessories to maintain personal style within your work attire. Use code ‘USALove' to get 15% off a professional American made hat at hats.com. 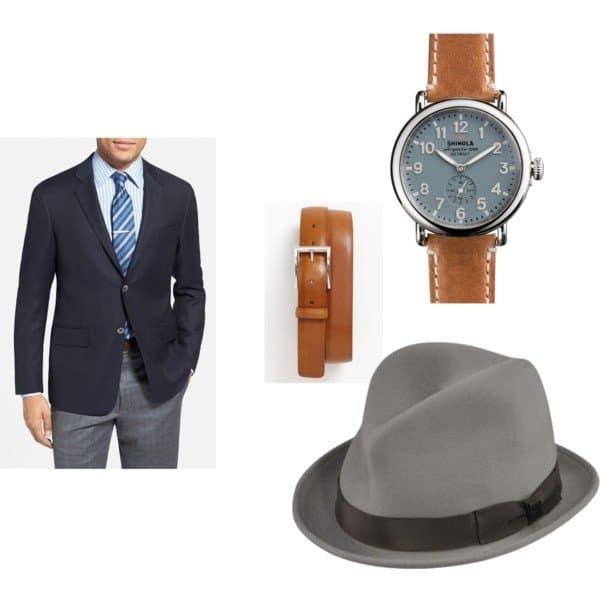 Get this look with the hat, Pinch Fedora by Francis Ellargo. Use code ‘USALove' to get 15% off an outdoorsy American made hat at hats.com. 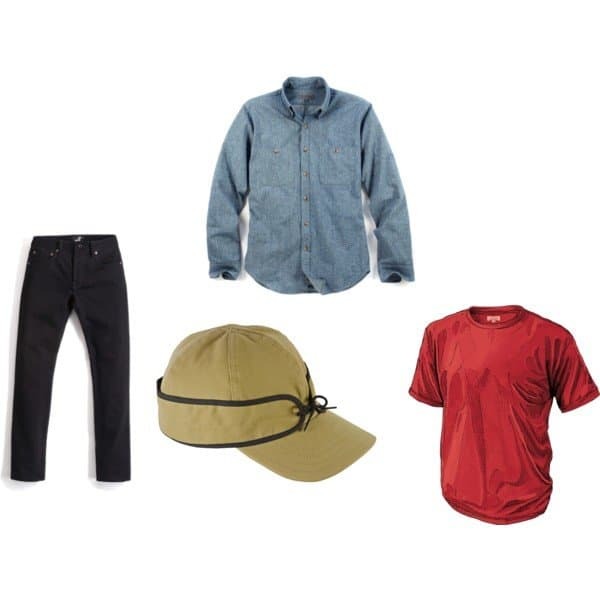 Get the look with the hat, The Field Cap by Stormy Kromer. Top off your style and start your hat collection. 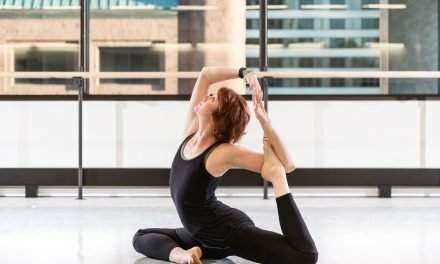 All made in the USA hats at hats.com are 15% with code ‘USALove', add one that fits your personal style or try some new looks. Disclosure: This post is sponsored by, hats.com,which USA Love List is proud to share with you because, sponsored or not, we only share stuff we love. I always think a fedora looks sharp! I am loving these items! I might have to see if I can get my husband to wear some of it! Great items, my hubby needed to look at this before we went shopping last month. I love a great fedora I wish my husband would wear one as he would look so dashing! I love how you styled all of these, great looks. I like the Don Draper look, but my husband won’t go for that. I guess I’ll settle for the nautical look 🙂 But a well dressed man….always reminds me of my dad and my grandfather.